Today, all are searching for some easy business concepts to earn extra income apart from the routine 9-5 jobs. Many have even found the best option for it – a web hosting business with your own brand name. Thinking about the infrastructure management and cost? You don’t at all need to worry about them. MilesWeb’s reseller hosting eliminates the task of infrastructure management at affordable cost and allows you to focus on your business growth. Let’s learn more about MilesWeb Reseller Hosting. 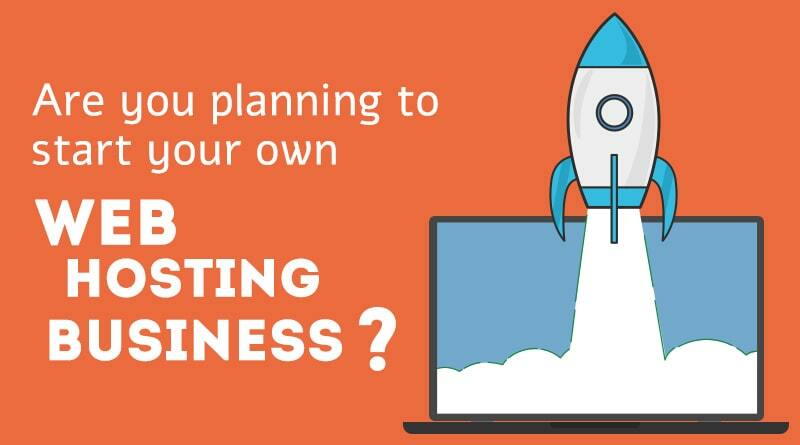 Are you planning to start your own web hosting business? It’s not at all difficult and yes, it’s budget-friendly in comparison to other businesses. Reseller hosting allows you to re-sell the server resources as per your own designed packages. You can use the allocated hard drive space and bandwidth to host websites of other companies and individuals. Basically, you are able to sell the services under your own brand name. Sign up for the reseller hosting plan. Set prices for your hosting plans. Start reselling and earn profit. Imagine the hosting provider as a manufacturer and you as a retailer. Businesses that have been started with “White Label”. Web designer firms or individuals to sell hosting as an add-on service. Anyone who wants to start business that is easy to manage and cost-effective. SSD: The Solid State Drive increases the performance and improves load times. WHMCS: Billing software for receiving payments. cPanel: Web hosting control panel that allows you to control your website(s). 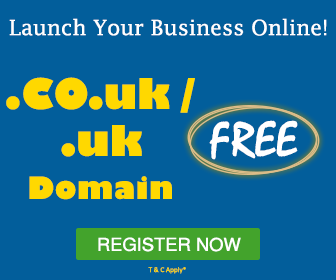 Domain Reseller A/C: Sell extensions and TLDs by becoming a domain reseller. 24/7 Support: To resolve your technical queries. 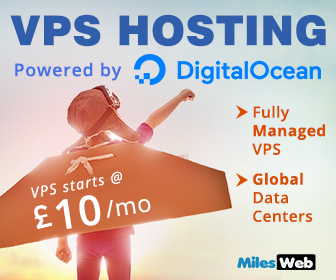 So, sign-up for the MilesWeb Reseller Hosting and start your own web hosting business.